Chandra's Ignition ($3.12) Price History from major stores - Magic Origins - MTGPrice.com Values for Ebay, Amazon and hobby stores! 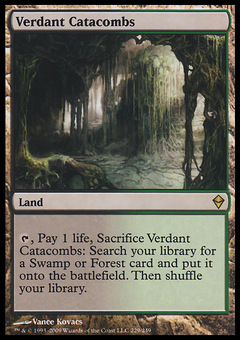 Card Text: Target creature you control deals damage equal to its power to each other creature and each opponent. 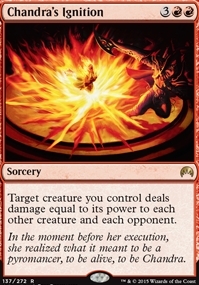 Flavor Text: In the moment before her execution, she realized what it meant to be a pyromancer, to be alive, to be Chandra.